 2015 Keystone RV Laredo 303TG, This Keystone Laredo travel trailer 303TG is very similar to model 291TG. The main difference is in the bunkhouse with the added slide, the bathroom features a private entry door, and it is about 2'5" longer in length.Step inside and notice the front bedroom with queen size bed. There are bedside wardrobes on both sides and overhead cabinets for storage. There are dual sliding doors on either side of an entertainment center that can be closed for more privacy at night in the bedroom.In the main living space you will love the added foot traffic space that is added with the large u-shaped dinette and tri-fold sofa sleeper slide. They provide plenty of space to dine comfortably, enjoy watching TV, or just hanging out, and they both can be made into more sleeping space if needed at night.The kitchen features all the amenities needed to prepare and feed your hungry crew. There is a refrigerator, three burner range, and double kitchen sink, plus storage above for dishes and things. You will also find drawer space and cabinets below the counter. There is a pantry off the u-shaped dinette for dry goods and more.The bunkhouse features a set of 28" x 74" bunks on the right and a third 38" x 74" bunk on the left above storage below. There is also a wardrobe in between the two, and an exterior kitchen is located beneath the third bunk also. Step outside and see how convenient the outdoor kitchen is with a flip-out two burner stove, refrigerator, single sink, exterior counter-top, and grill. There is also a front pass-through storage compartment for all of your outdoor camping gear, and so much more! 2013 Keystone RV Laredo 303TG, Laredo Super Lite Bunkhouse Travel Trailer by Keystone RV w/Rear Tri-Fold Sofa Sleeper w/Flip-Up Bunk, Second Set of Bunks, Rear Corner Outdoor Kitchen w/Refrigerator, Exterior Overhead & Countertop, Flip-Out Stove, Bath w/Private Entry, Toilet, Tub/Shower & Sink, Pantry, Dinette & Tri-Fold Sofa Sleeper Slideout, Ent. Center, Refrigerator, 3 Burner Range, Dbl. Kitchen Sink & Overhead Cabinets Throughout, Front Queen Bed, Wardrobes & More! 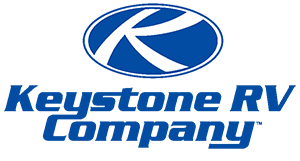 Keystone Laredo 303TG, Located at: Lemke RV 4410 Granite Drive Rocklin, CA 95677 (916) 259-2694 Sales Specs and info are estimated, please verify yourself in person. What a fantastic family floor plan with the quality you can expect from a Keystone Laredo. This Bunkhouse travel trailer is a 2 bedroom that can sleep up to 10! Only weighs 7,430 lbs unloaded and 9,000 lbs GVWR making it towable with some 1/2 ton trucks (Some 1500 Silverado's, F150's, Ram 1500, etc). Loaded with features and amenities. Has Exterior Kitchen (Refrigerator, Sink, Gas Burner Stove), Cover/Enclosed Underbelly, Swivel Mount TV (Viewable in either living room or master bedroom, DVD/FM Stereo, Electric Awning, Front Power Hitch Jack, 2 Swing Away Entry Grab Bars, Aluminum Wheels, Spare Tire w/ Carrier and much more!!! UVW: 7,430 lbs. CCC: 1,510 lbs. Hitch Weight: 880 lbs. GVWR: 9,000 lbs. Box Length: 30' Overall Length: 35' 6.7" Width: 8' Exterior Height: 11' Fresh/Grey/Black: 43/30/30 Gal. Sleeps Up To: 10 All prices listed are subject to change without notice and do not include tax, licensing, DMV and other fees and Freight. All units are subject to prior sale. Length, weight and specifications are approximate. Lemke RV compiled this list of features, specifications, equipment, make, model, msrp and options as a guide. No representation or warranties, either express or implied, are made as to the accuracy of the information herein. Please verify for yourself all items listed and specifications before purchase. Keystone Laredo 303TG, Year: 2011 Make: Keystone Model: Laredo 303TG Length: 33 Slides: 2 Sleeps:8 GVWR: 9000 UVW: 7380 Fresh Water capacity: 36 This kid friendly travel trailer has two bedrooms, the master in front with overhead and side cabinetry. The bunkhouse is in the rear of the unit with two twin beds and a sofa sleeper under the top foldable bunk. In the bunkhouse area there is a smaller wardrobe and room for a TV. In the middle is the kitchen with a refrigerator, double basin sink, microwave, oven, three burner stove and a booth dinette that seats four that can convert into an extra sleeper if needed. In the living area there is a sofa that converts into a sleeper as well and an entertainment that separated the master bedroom from the living area. Just before the back bunkhouse on the left side of the hall is the bathroom with a large shower/tub, toilet, sink with mirrored medicine cabinet.